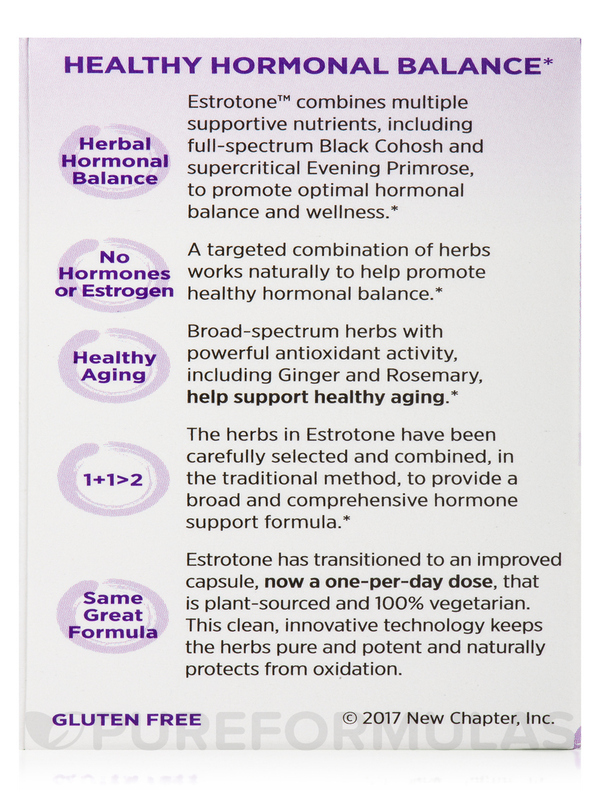 I take one of these in the morning and have a very noticeable uplift in my mood and well being. 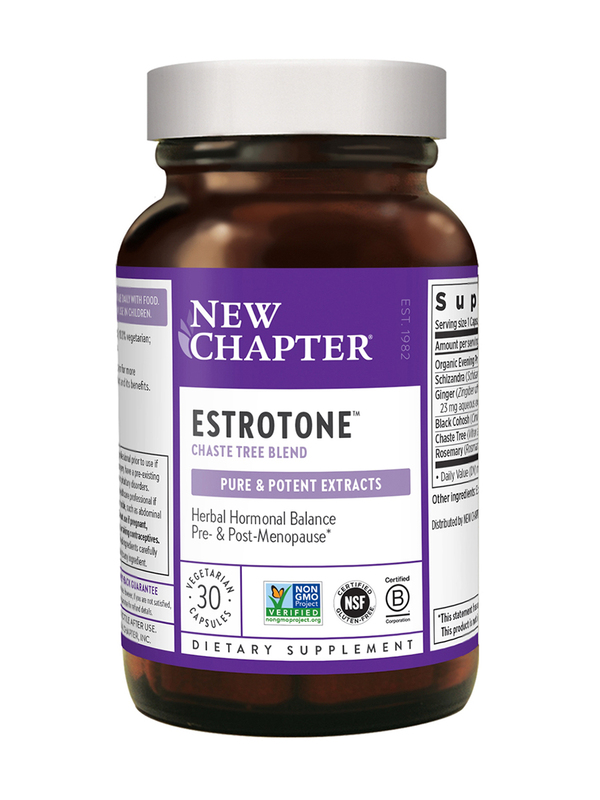 I have taken Zembrin (no effect) and 5HTP (some effect), but Estrotone by NewChapter works so much better. 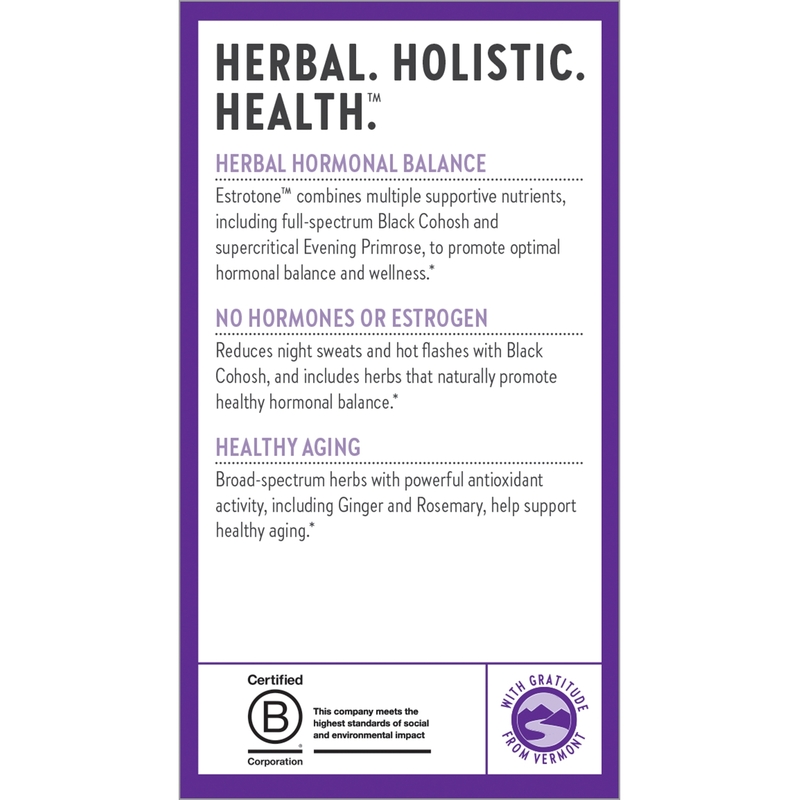 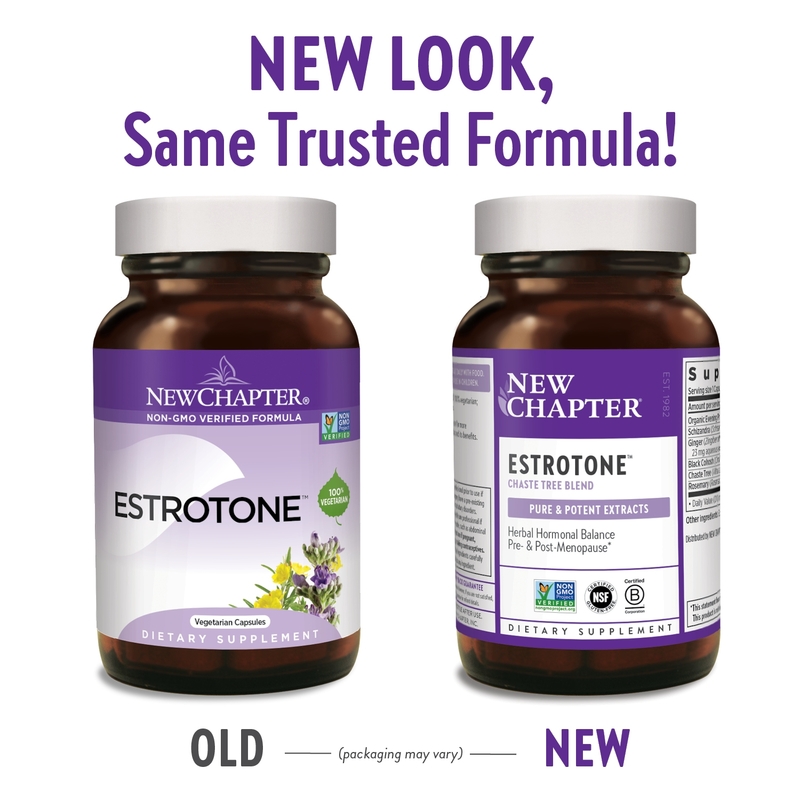 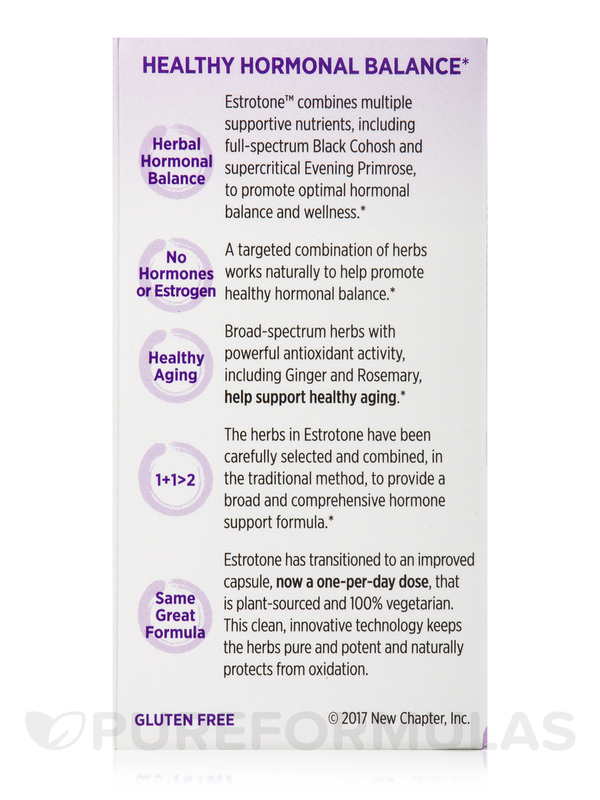 Estrotone supports pre- and post-menopausal hormonal balance with whole-food herbs‚ and no added hormones or estrogen. 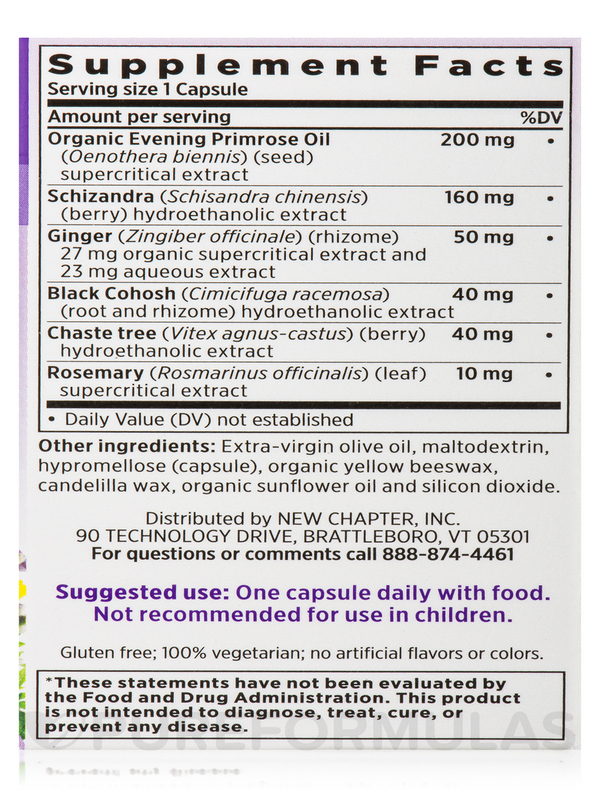 Other Ingredients: Extra-virgin olive oil‚ maltodextrin‚ hypromellose (capsule)‚ organic yellow beeswax‚ candelilla wax‚ organic sunflower oil and silicon dioxide. 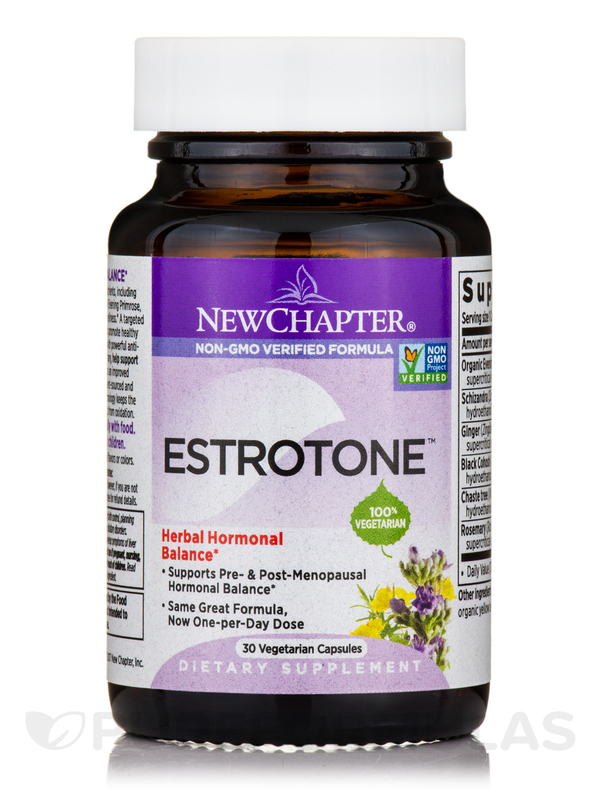 Contact a healthcare professional prior to use if taking birth control‚ planning surgery‚ have a pre-existing liver disorder‚ history of cancer or pituitary disorders. 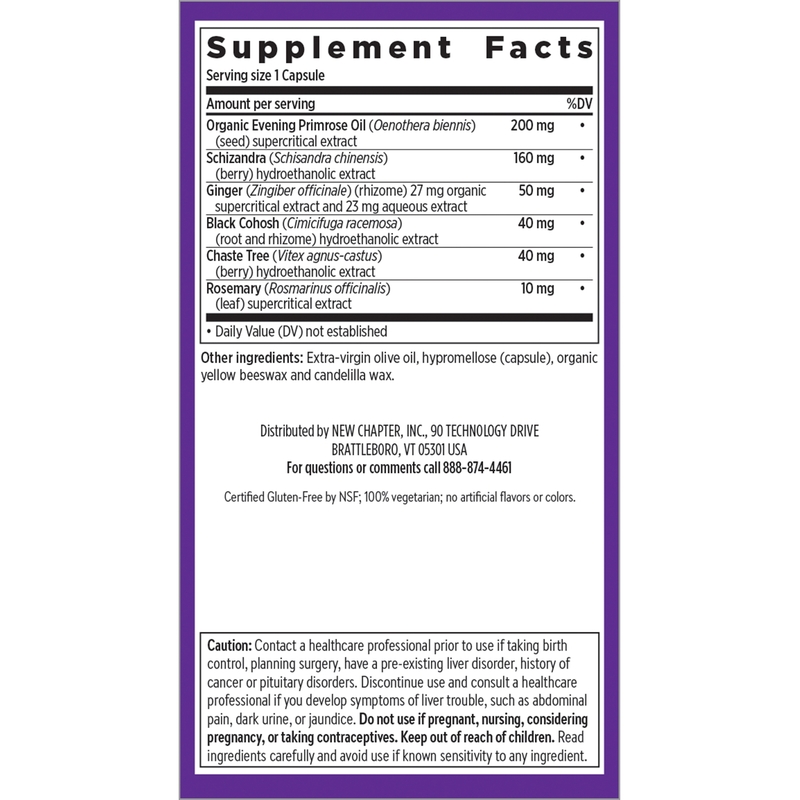 Discontinue use and consult a healthcare professional if you develop symptoms of liver trouble‚ such as abdominal pain‚ dark urine or jaundice. 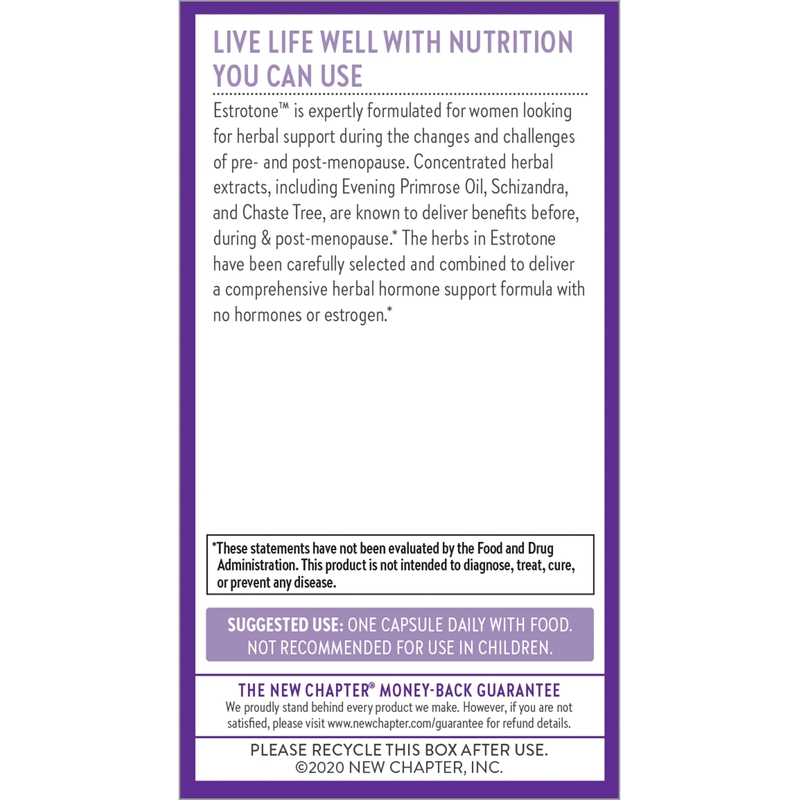 Do not use if pregnant‚ nursing‚ considering pregnancy‚ or taking contraceptives. 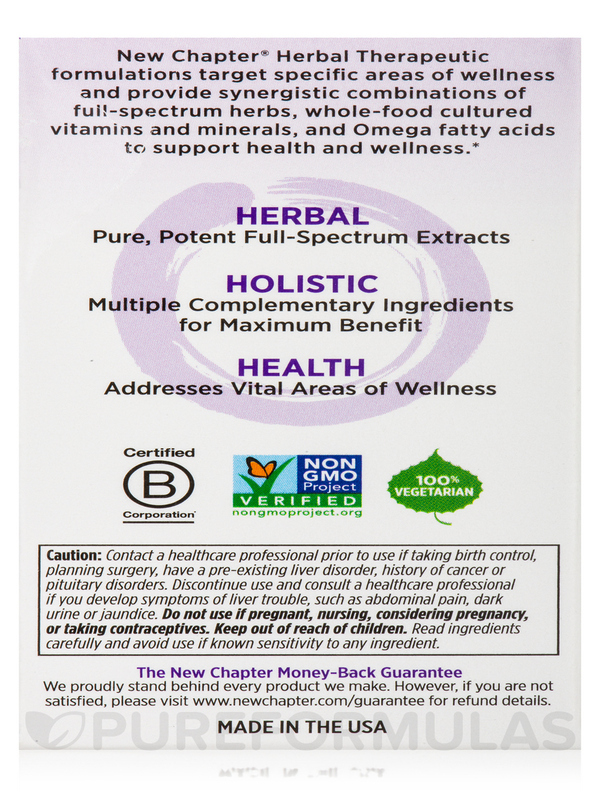 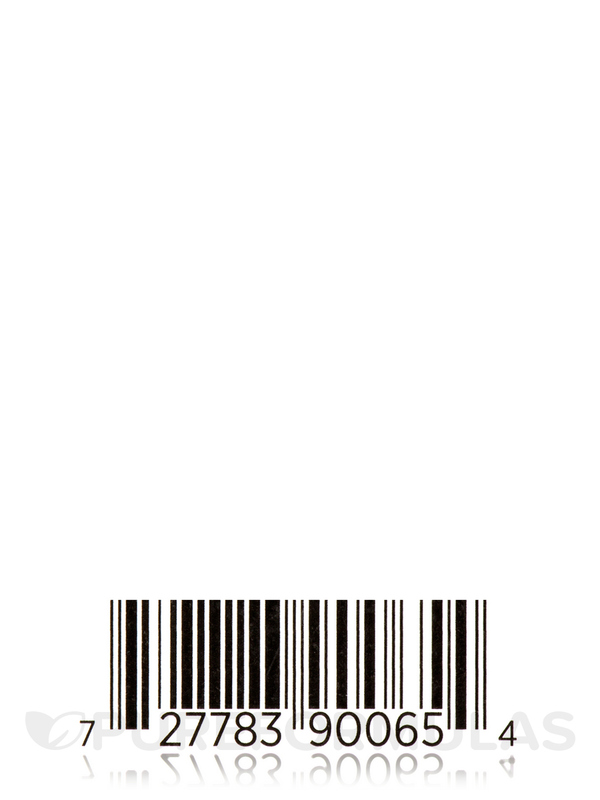 Read ingredients carefully and avoid use if known sensitivity to any ingredient.